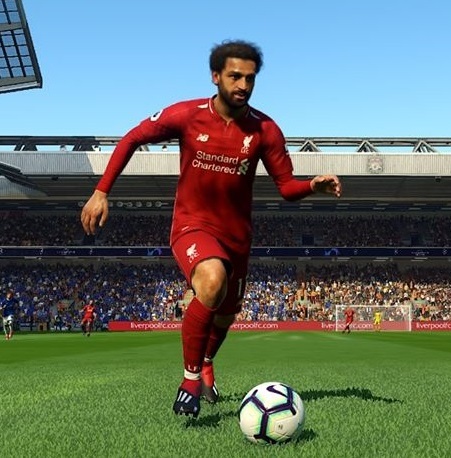 New gameplay patch for PES 2019 PC. You can feel the diffrence between this gameplay and vanilla version. Recommended for Professional difficulty, works on Superstar and Legend difficulty in PES 2019 too !